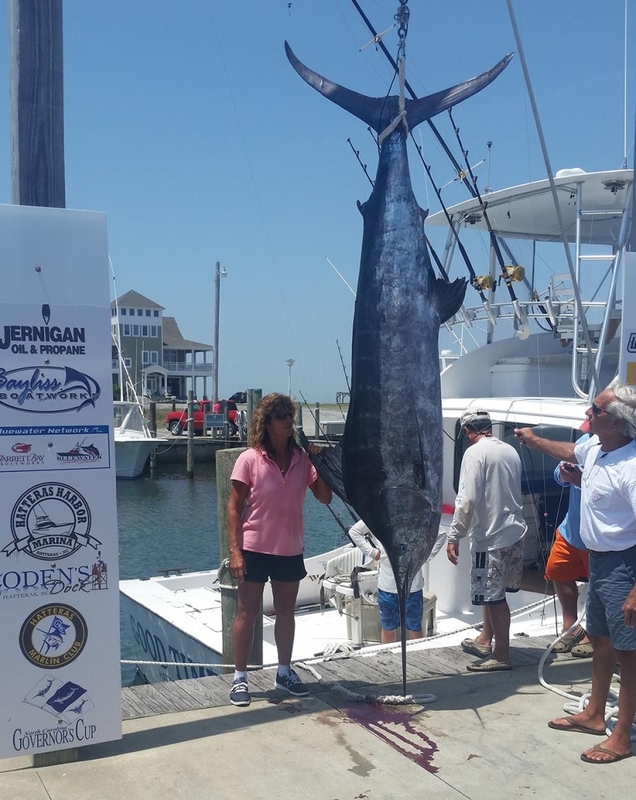 Book your next Outer Banks offshore charter fishing trip today and star in your own “reality” sport fishing adventure with Captain Myjestic “Jessie” Anderson, (as seen on National Geographic Channel’s hit series Wicked Tuna…Outer Banks)! Jessie offers a lifetime of fishing experience, top notch service, modern equipment and one of the most luxurious charter boats in all the Outer Banks. We are located in Hatteras, North Carolina, considered by many to be the premier charter fishing destination in the world.